We're a step closer to finding out who will be inducted into the Poker Hall of Fame this year after the WSOP announced the ten finalists for 2013. The list contains a sprinkling of new blood with Humberto Brenes, Mike Matusow and former World Champions Carlos Mortensen and Huck Seed all being nominated for the first time. The other names in contention to join poker's most exclusive club are London-based Swede and WSOP cashing machine Chris Bjorin, five-time bracelet winner David Chiu, the 'Godfather' of Norwegian poker Thor Hansen, the first woman to win multiple WSOP bracelets in open events, Jennifer Harman, four-time bracelet winner and best-selling author Tom McEvoy and 1998 Main Event winner Scotty Nguyen. All six have been nominated previously. The final ten were decided by a public vote at WSOP.com with the Poker Hall of Fame Governing vetting the candidates to ensure they met the criteria for entry. To be eligible, players have to have played poker against acknowledged top competition, be at least 40 years old at time of nomination, played for high stakes, played consistently well, gaining the respect of peers and stood the test of time. 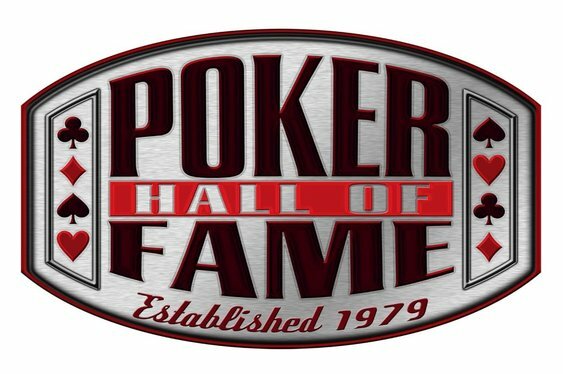 The final selection will be made by the 19 living members of the Hall of Fame and 18 members of the poker media who have until 11 October to make their selections. The successful candidates will be inducted at a dinner on Sunday 3 November as part of the WSOP Main Event final table festivities. Eric Drache and old school road gambler Brian 'Sailor' Roberts were last year's entrants to the Poker Hall of Fame.